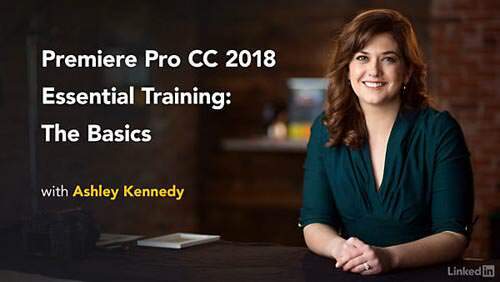 Students will be able to us Premiere Pro CC 2018 in a quick and easy manner, going from no knowledge to intermediate use. *This course will not cover professional-level edits. Requires an imaginative mind and the ability to have fun. 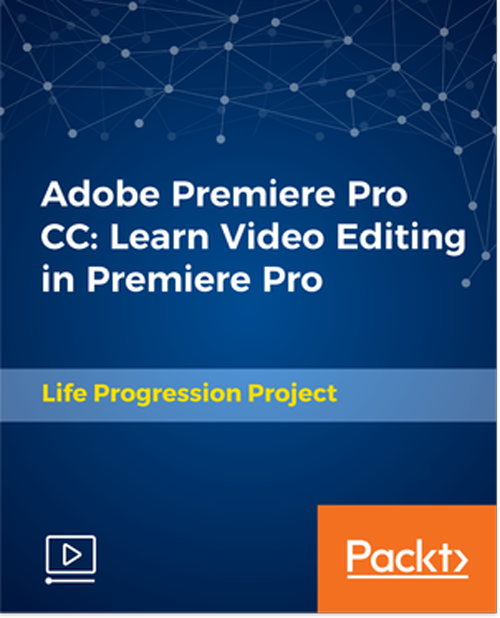 Tools Required: Adobe Premiere Pro CC 2018. Learn the building blocks of Adobe Premiere Pro CC! Video, audio, color correction, and more! This course will help you begin laying the foundation for your personal or professional video editing needs. 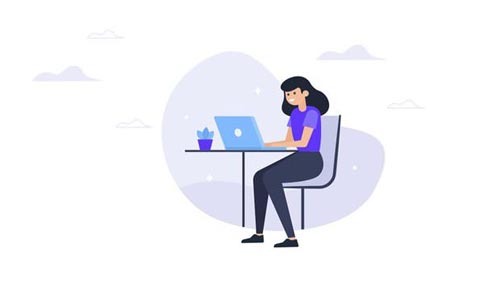 Whether you�re stuck in a class at school, want a new and better video editing program, or just want to learn a new skill, this class is right for you! 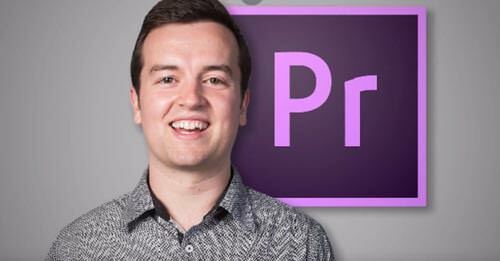 I go over all the basic editing skills that lay the foundation for Adobe Premiere Pro CC to help you get started! Beginning Premiere Pro users who have never touched the program. This course is not for experienced users.